QA Hates You » Blog Archive » Typo, or Prophecy? 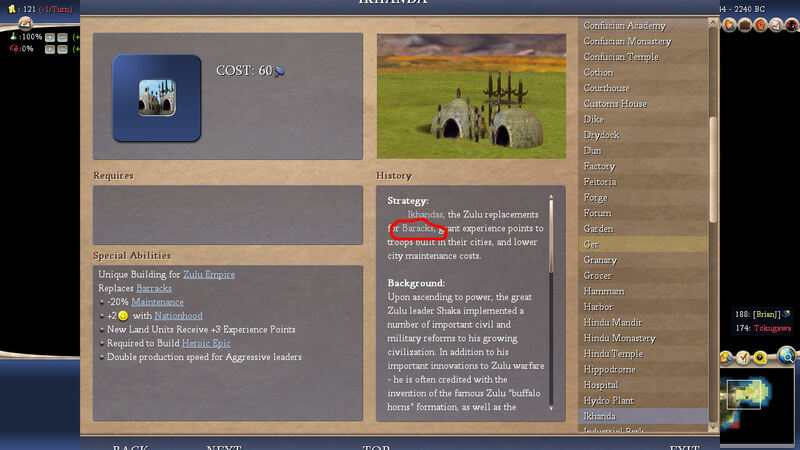 I’ve never really read the Civilopedia before, but since it apparently picked the next (now current) president, I’m going to really delve into it looking for lottery ticket numbers and whatnot. I’m pleased to report, though, that gameplay continues after 2012, even if you’re playing a Mayan civilization. This entry was posted on Tuesday, April 7th, 2009 at 5:26 am by The Director	and is filed under Typo. You can follow any responses to this entry through the RSS 2.0 feed. Both comments and pings are currently closed.